Viber is one of the greatest free quick messaging and voice over IP apps. 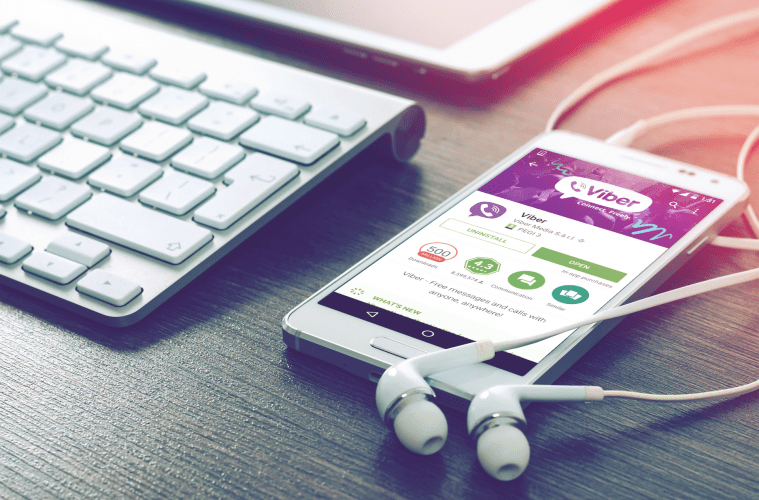 This cross-platform application was launched by Viber media that is an Israeli band. It has many additional attributes that permit the users to exchange audio messages, images, and video through transmitting files from one widget to another. 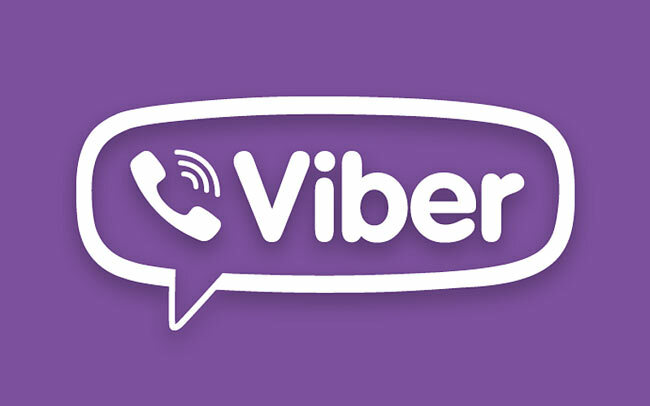 Then, in December 2013, the app developed an attribute which permitted the users to make a call both landline and numbers and this attribute were considered as Viber out. Its main goal was just to permit the emergence of victims of Typhoon Haiyan which (situated in the Philippines) to associate with their close relatives. As you know, Viber is known as the most user-friendly application which is well-suited with android mobile phones as well. So, the application is not only utilized by youngsters but can be simply reached by teenagers and children also. This makes parents often concerned about what the activities of their adolescent over the app are. Well! Its easily reachable attributes permit many negative practices to overcome over the website. There are times when your loved ones mean children could experience spam calls and messages over Viber and they could even afraid of their details being theft on such app. Many times, they do not have any idea what the actual identity of an individual they are coupled with. So, because of many more such dangers the parents always wish to have an app which can play the role of a spy. One such app is known as TheTruthSpy because it permits parents to monitor their loved one’s activities along with the convention of a high-tech mobile phone hacking technology. You can visit the site where you can monitor the entire activities of your child daily by clicking this link https://my.thetruthspy.com. Both employers and parents can install this hacking software into the target device with ease. If once, the installation of such software gets finished in the gadget of your target, it appears the entire activities of the user over the cell phone like voice calls, text messages, and their periodic GPS locations too. 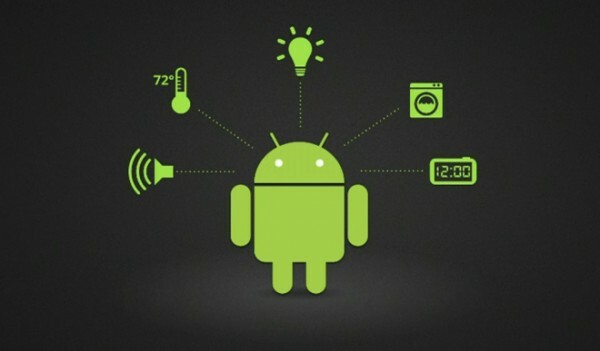 Even, you will need to care about being close to the gadget because the whole details are saved. Then details are uploaded to the TheTruthSpy server which can be easily created using any web browser using the internet. Download and install the software– the software is available for both Iphone and Android users. So, the primary step, you can follow is to download and install an app over the phone of the target. You can even check out for the lessons which will lead you to the method. After downloading the app, you have to conduct the installer file over the cell phone and if once it gets installed, you can alter the settings as you want. Login in to observe the activities- after the accomplishment of installation process; you can monitor whatever the activities are being done on the phone of the target and on viber from elsewhere. 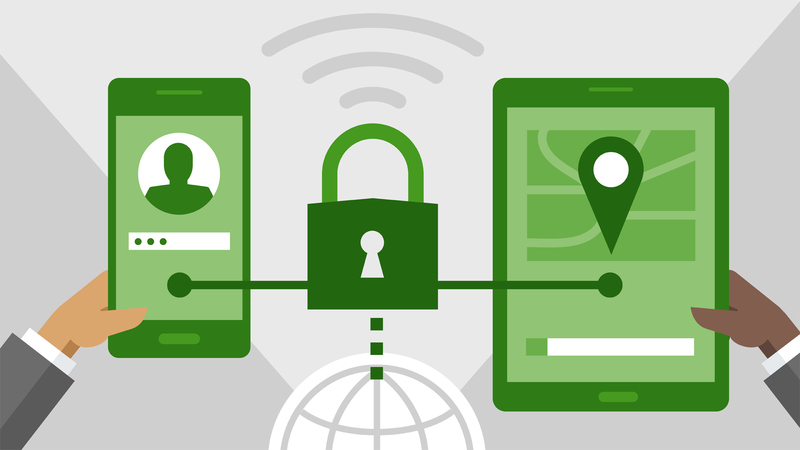 Moreover, if your targets cell phone is not in use means switched off, so the data hacking is still dynamic and will keep on updating details time to time. It is necessary to make an account because by which you are able to log in all the time. Later, you type your username with the password, the panel and the online control will show. Also, the entries are logged into types of classes which can be chosen by you and begin seeing. 3. Lawful needs to purchase- clicking the link below and installing TheTruthSpy software is a cup of tea and as a result, the public can use it for misconduct. Thus, the establishers do not permit anybody to make use of the application or software until they index themselves and surrender the legal documentation after the tutorial of about 48 hours. In order to make use of such software ahead, the person should admit himself as an official user and a close relative of the cell phone owner. Out of some special cases, the establishers also need to alert the cell phone owner that they are being hacked. Later than reading and understanding then entire policies and rules of the software, you can further go to the right online control panel and order page to accomplish the entire legal needs. You also have to grant the user billing details and then just your order is accomplished. We know and understand that monitoring anybody is considered as a false custom because niggling into someone’s solitude is never appropriate. But because of the growing cyber bullies and cyber crimes day after day, it has become a requirement of each and every parent to keep an eye on the activities and movements of their children. So, with the aid of the software, parents can easily and conveniently monitor their children and keep them secure. Monitoring employees play an important role in order to keep maintaining your brand or business prospects. In the present day, the spying software is relatively easy to install or cheap and you even do not have to observe the entire corners. You will have a real and all-time monitoring for your every plan and enhance new plans if required at a quick. So, let’s know why it is essential to monitor employee to conduct a brand? Time Management– when you have already given a bit of work to the team then by observing your employees, it will allow you to inspect the performances to make a top-notch quality project. The more you will manage time, the better user satisfaction will come in hand. Boost the efficiency of employee- your employees, who are not coming office at right time yet, will now begin to come office in right time every day. The TheTruthSpy will aid you to collect the entire details and data quickly. Moreover, you can do conversation with your any of the employee regarding boosting the work efficiency and output of production. Budget maintenance- another thing is that if your project is being supplied in time along with a daily lick, you will then adopt a concise idea for your upcoming projects. The monetary evaluation of your company will be simple to make and your budget for the upcoming fiscal year will be set. This information and data will assist you to think all about difficult projects which may assist your business to make its market stand strongly and to nurture. Growth in productivity- if once your employees find out how to use their time it would aid you to grow the productivity. Not only this, the relationship between an employee and a client becomes stronger and it can enhance the employees’ professional beliefs too. Create employment– you can think of enlarging your business when your employees have performed beliefs and strike the target accurately. It can also create employment and you will be capable to boost your annual turnover in the next monetary. Quick response– you can even give instant feedback related to the performance in company deals or meeting abroad. A few times, it might happen that because of some private quarrel, any of your employees are not behaving rightly with other and at a time, you are not able to make clear. So, the track will record and help you to rely on a situation immediately in a clever way and make a right decision. These days, surveillance tools such as compatible monitoring apps and software and cameras are familiar with the entire industries. If you are conducting a business for sales and marketing objectives, your employees will then need to travel. In order to keep an eye on that what the salesperson efficiency is, you can easily install TheTruthSpy on the cell phone. The software will later track the text messages, call details, GPS tracking and browsing details. All these important details will help you to know that what your employees’ performance is. You can get the software “TheTruthSpy” through this link http://thetruthspy.com . You can only come to know the activities of your employees when they will have a viber. So, with any kind of prank or silly excuses, you can ensure that your employees will install the viber app on their own Smartphone devices. TheTruthSpy can be run on any devices like Android and iPhone and it is considered as one of the favorites software which exactly track the entire data and remain lay up in the TheTruthSpy account. Hence, today download and install the software on the cell phone of your employees and start monitoring throughout activities online from your laptop and PC from anywhere.